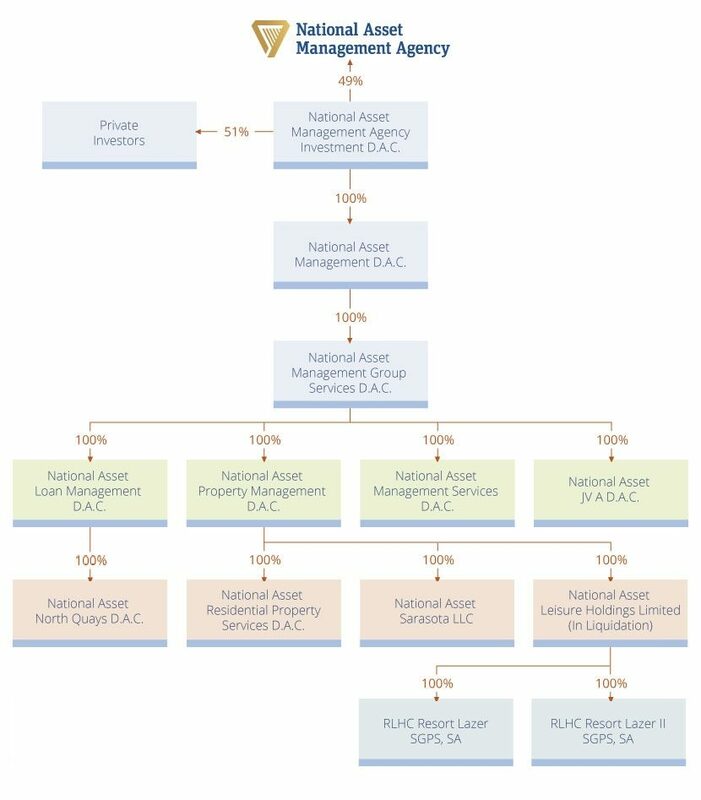 The National Asset Management Agency is structured in such a way that the debt it issues to purchase acquired loans is not treated as part of Ireland’s General Government Debt under European accounting rules. This affords the Agency similar accounting treatment to bank support schemes in other EU member states such as France and Germany. In a decision issued in July 2009, Eurostat (the statistical office of the European Union) ruled that special purpose vehicles (SPVs) which were majority owned by private companies would be regarded as being outside of the government sector if they met a number of conditions. Among the conditions were that the SPVs were of temporary duration and were established for the sole purpose of addressing the financial crisis.